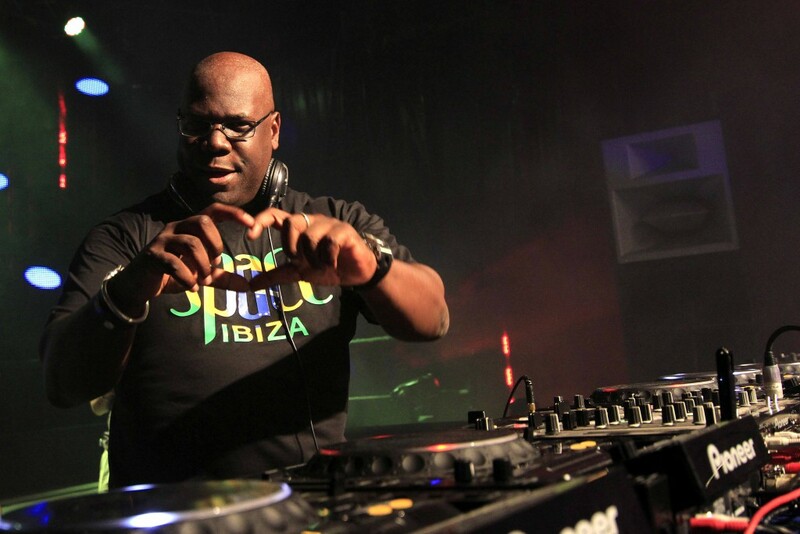 Carl Cox will reopen Space Ibiza : a news that is making noise since a few days. In an interview with Be-At TV, the King was talking about his strong relation with the legendary club which has been closed since 2016 and replaced by Hï Ibiza. He said that old team of Space Ibiza and himself are working on the re-opening of the club in a new place and under the same name. Find below this incredible interview with Carl Cox. The nightlife world is boiling in the face of this news. However, is it possible to find back the real Space Ibiza in another place?